From hiking the 110-mile Tour de Mont Blanc in the Alps to skiing and mountain biking in the Gunnison Valley, Rich Tocher and his wife Julie enjoy the world-class recreation that mountain landscapes have to offer. 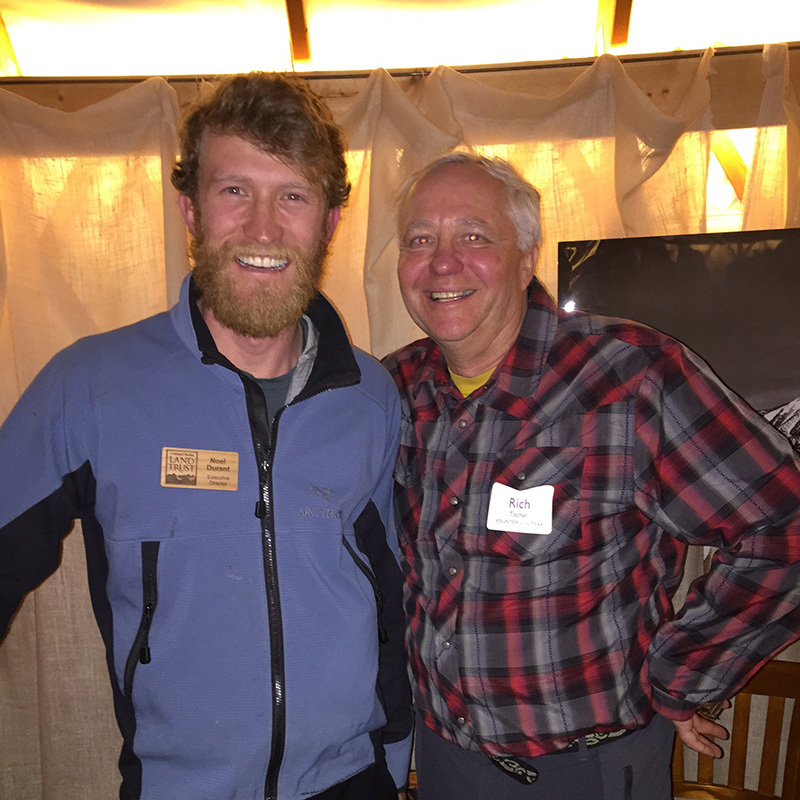 Rich has been coming to Crested Butte since the late 70s, when he would take backcountry ski trips out the Slate River Valley. These days, Rich and Julie call the Gunnison Valley home year-round. After getting their boys through high school on the Front Range, they knew they wanted to be surrounded by open fields and wildlife. “Since we knew we wanted to relocate to Crested Butte, we were going to be supportive of local endeavors of conservation,” Rich said, of his and Julie’s decision to get involved with the Land Trust. Over the decades, they’ve worked with many local conservation organizations that they know are preserving their backyard. Last year, the Land Trust approached Rich for some help with a small stream near the Peanut Mine, and he very generously agreed to donate his time and expertise. Now, the Land Trust stewardship team is able to measure water flow, ensuring that the plants and animals on our conserved property are receiving adequate water. We’re very grateful to Rich for making his mark on the streams and wetland habitats in the Slate River Valley. 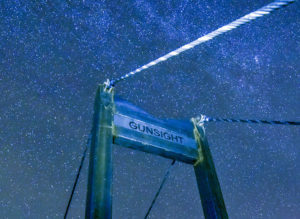 He and Julie also donated their elbow grease to help the Land Trust build the Gunsight Connector Trail in 2015, in partnership with the Crested Butte Mountain Bike Association. An avid biker, Rich says that trail through the aspen forest is now his favorite area protected by the Land Trust.